Misaki is class president of a formerly all-male school. A beacon of hope to the female students as well as teachers, she rules over the boys with an iron fist and a heart of ice. A popular male student stumbles on to her secret double life- working part-time as an upbeat and cheery waitress at a maid cafe! 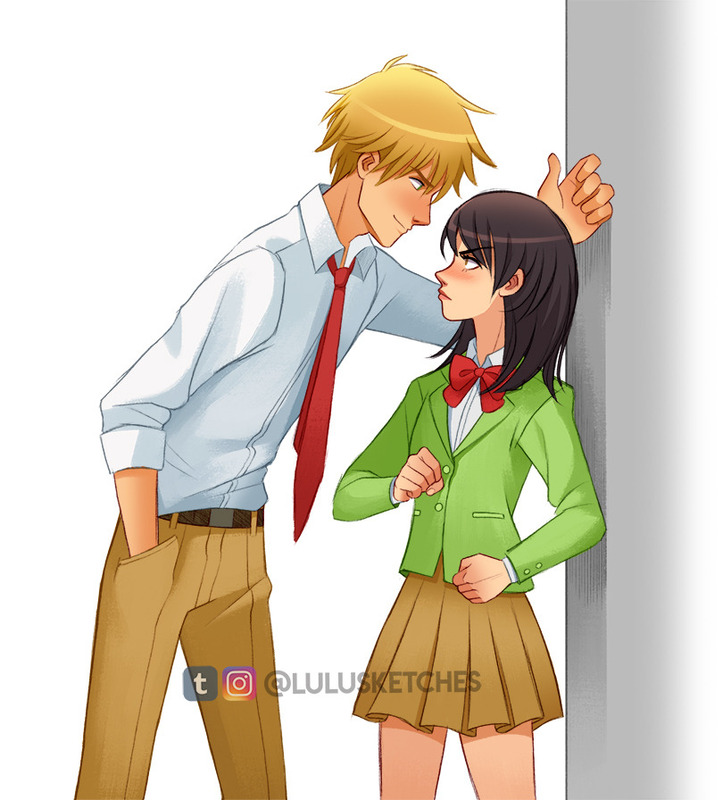 Misaki is forced to make a deal: spend some time with him, or have her hard earned reputation destroyed by revealing her embarrassing secret. 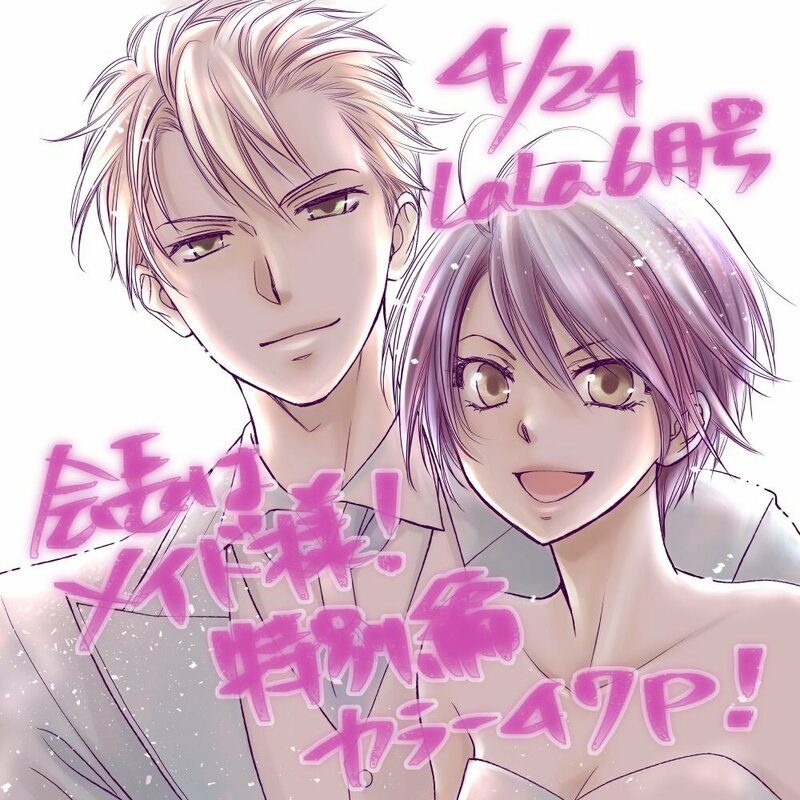 (Dub) Too-Cruel Ayuzawa and Usui the Idiot! (Sub) Too-Cruel Ayuzawa and Usui the Idiot! raffle prize for a supporter over on my facebook! 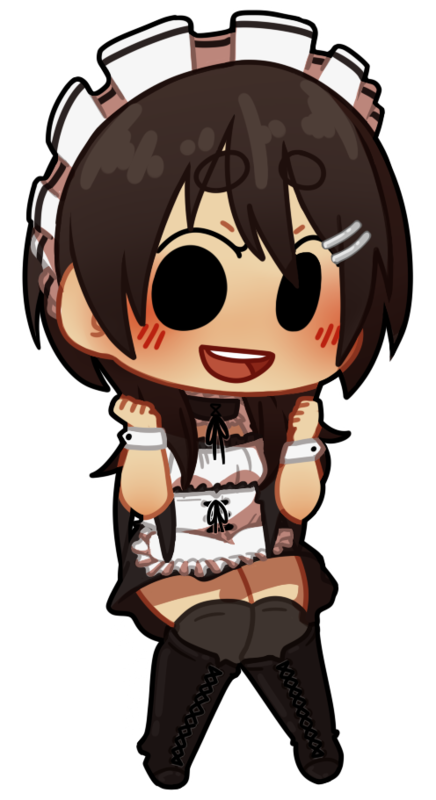 misaki ayuzawa from kaichou wa maid-sama! !